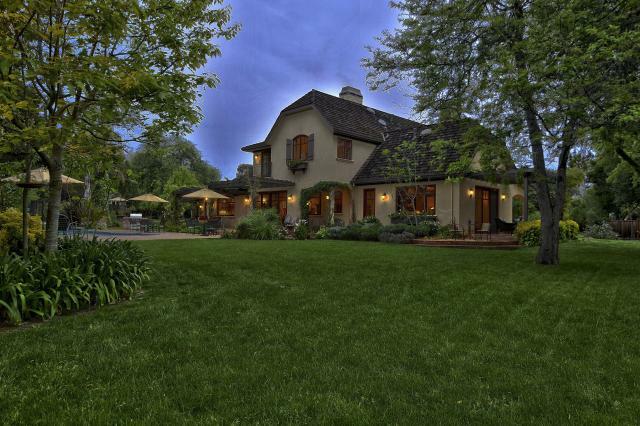 Jim Harbaugh's house in Atherton, California is nearly twice the size of his former abode in nearby Menlo Park, CA which he unloaded for $2,405,000 in August. 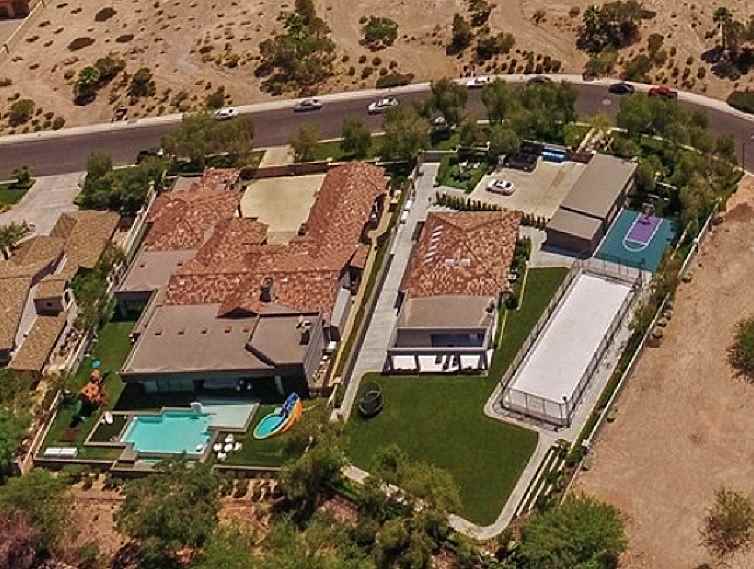 Built in 2007, the former NFL star quarterback paid $6,221,500 for the 6,127 square-foot custom Euro style home on 1.30 acres. The home was purchased from former Bay area news anchor Suzanne Shaw and her husband William Shaw whom with she co-owns a commercial real estate development company. 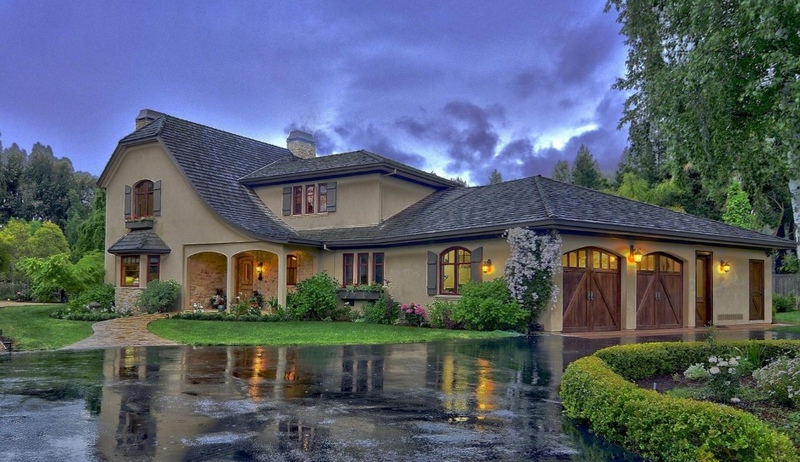 Jim Harbaugh's house in Atherton, CA. 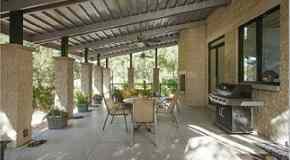 Features include a built-in knotty alder library/office, hickory floors, raised hearth stone fireplaces, grape arbor terrace, pool & spa, two BBQ's, and a soccer field.